PARIS - CIRCA NOVEMBER 2011: The Pyramid and Museum of Louvre in Paris, France circa November 2011.
hd00:07ST. PETERSBURG, RUSSIA - APR 6, 2013: Building of Zinger company at Nevsky Prospekt, it was built in 1902-1904 years. hd00:21PARIS â?? 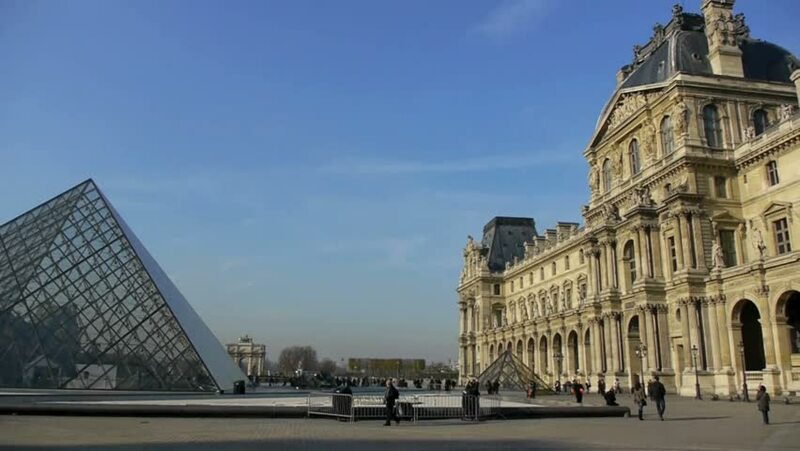 JULY 2014: The Louvre Art Museum on July 2014 in Paris. The history of this most famous museum goes back 800 years of continuous transformations from fortress to palace and today museum.